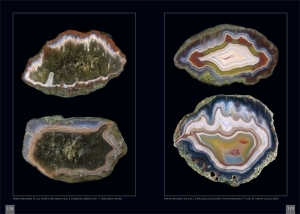 You are here: Main page » Auctions » Coffee table book - Agates from Ploczki Gorne! 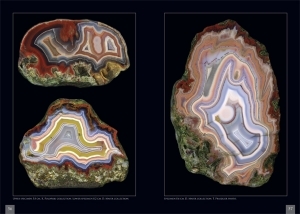 Coffee table book - Agates from Ploczki Gorne! 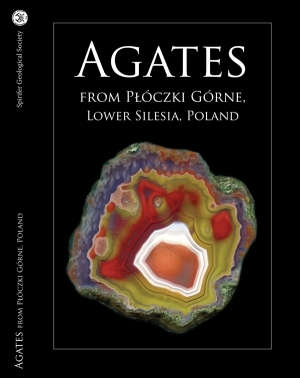 Book "Agates from Ploczki Gorne, Lower Silesia, Poland", written and publishd by Spirifer Minerals team. 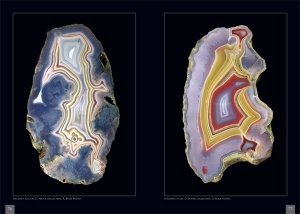 Over 300 photos of the most beautiful and best known agates from this world class locality! 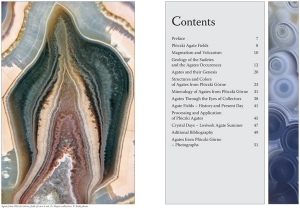 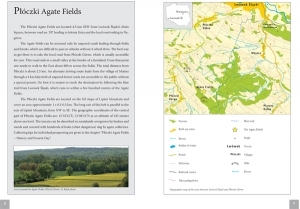 Descriptions of geology of the area, history, origin of agates in first chapters! 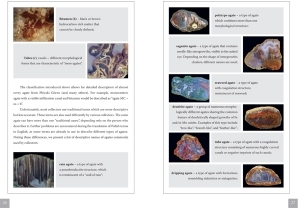 In English!